Here’s a fun statistic for you: In a recent Toast survey, it was revealed that 66% of American consumers “are more likely to visit a restaurant that offers locally sourced food items.” That’s pretty impressive, and it got us thinking about the benefits of going local for your restaurant—whether you offer fine dining or a casual bite. Some might think “going local” is a passing fad, but it’s so much more than that. 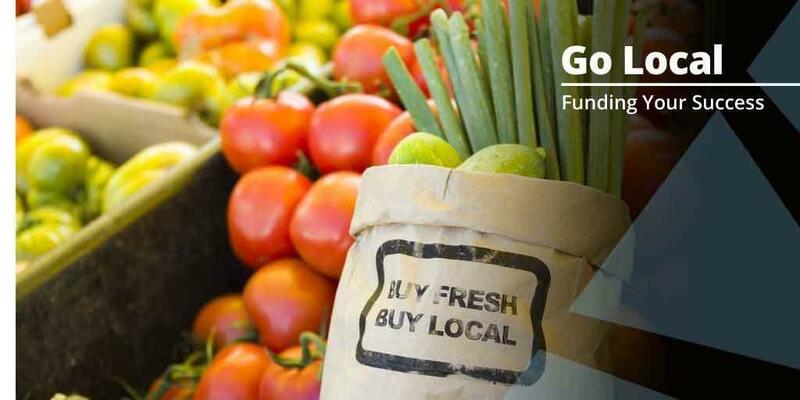 Partnering with local farmers and food vendors is a smart business move. It appeals to the growing market share of customers who seek out locally sourced food items, and these are not folks you want to disappoint. Diners love local food because it’s often healthier and fresher than the options one might find at a typical chain restaurant with mass-produced entrees. And with so many people increasingly concerned with their carbon footprint, going local is a no-brainer. Another perk? If your restaurant is in an area that’s frequented by tourists, offering local fare is sure to appeal to the ones who want a truly authentic dining experience. We’ve all seen that strawberry in the grocery store that was picked green and traveled all the way from California, just in time to be “ripe” when it hit your grocery store on the East Coast. And by that time nearly all of its nutritional value has been depleted, plus it probably tastes like water. According to. Worldwatch.org, “In the United States, food now travels between 1,500 and 2,500 miles from farm to table, as much as 25 percent farther than two decades ago.” So it’s no wonder that by the time it gets to your restaurant all of the flavor has been diminished. In order for foods to make it that distance without spoiling, a veritable cocktail of pesticides and chemicals need to be showered on them. Cue the local farmer, who can get you a bushel of peaches or a bag of corn within minutes of it being picked. And the taste? That’ll speak for itself. It’s engrained in our minds to think that buying something of higher quality is going to be more expensive. While this might ring true for certain consumer goods, it’s not necessarily the case for local foods. Buying local means you’ll be working directly with farmers in most instances, which leads to a shorter supply chain and likely lower costs. In addition, studies have shown that customers (especially younger ones) are willing to pay more for items that are healthier or locally grown. So be sure to tout the source of your local items on your menu! You’re a local business owner, so joining forces with other local business owners is an ideal way to support your community and its economy. You’ll foster relationships with the people next door, build trust and partnerships, and provide a boost to your neighborhood’s income. It’s a win-win all around. Let your menu items tell a story. Boast about the farm your chicken was raised on and the cows who produced the milk in your latest artisanal cheese plate. Introducing local foods to your restaurant is one place where it pays to brag. 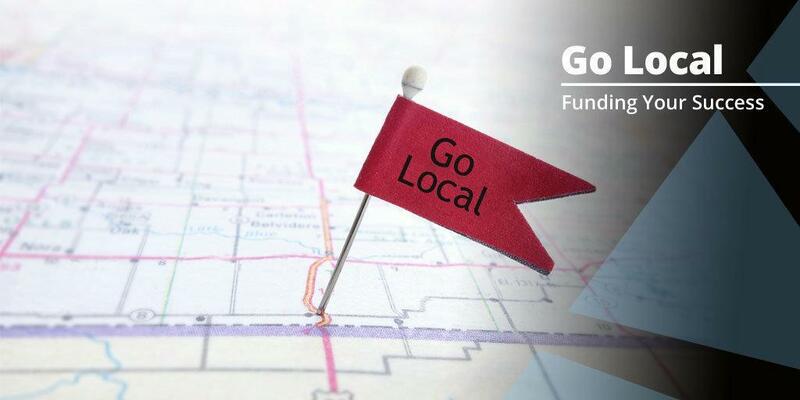 If you’re considering going local this year and need a new marketing plan or menu overhaul, turn to the lending pros at ARF Financial to make your dreams a reality. Head over to arffinancial.com to read up on our loan products, and then contact us to be connected with your very own dedicated consultant who can steer you in the right financial direction.